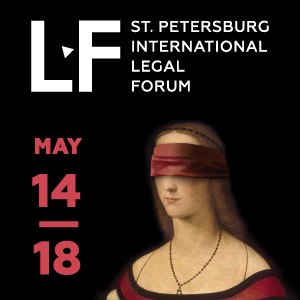 Leading experts discussed various innovative ideas in the area of law during May 15 – 18 at St. Petersburg International Legal Forum. Unlike previous years, this time panels related to international dispute resolution included no discussions of standard topics on international arbitration. 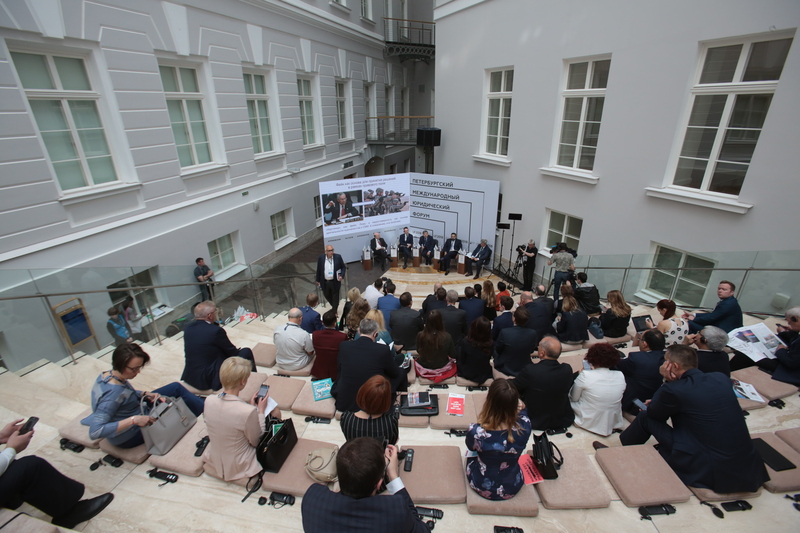 Rather they concentrated around specific types of arbitration (investment and sports arbitration) or practical issues such as fighting fake evidence in high-profile political cases. 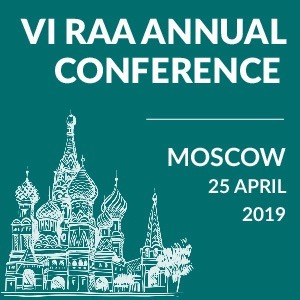 At the investment arbitration panel, speakers from seven different jurisdictions discussed how to ensure fair play between foreign investors and host states and whether the system of investment arbitration is effective or requires a reform (and if it does – then, to what extent) (see broadcast). 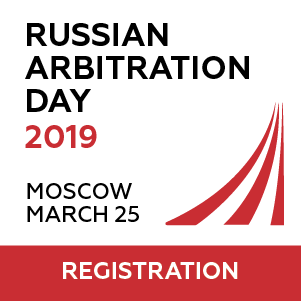 Commonly known disadvantages of the investment arbitration include unpredictability, uncertainty, and non-coherence, as well as high costs and long procedures. 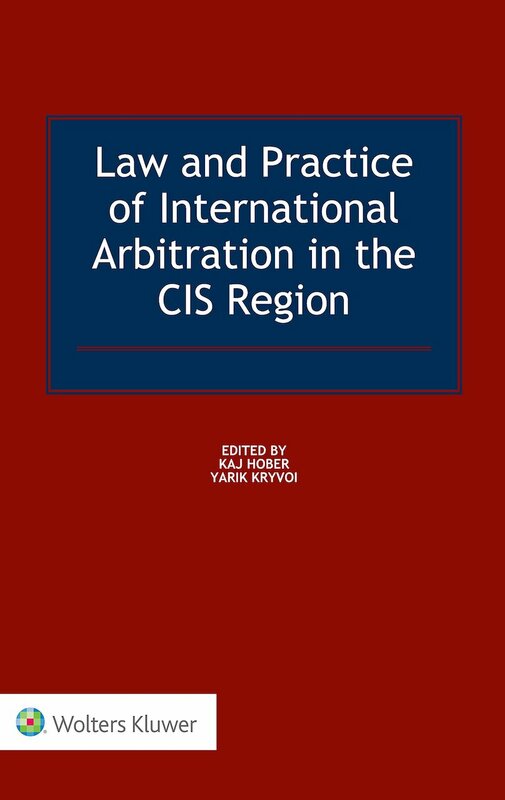 At the same time host states, who express a lot dissatisfaction about investment arbitrations, win cases rather than lose and the number of cases is constantly increasing. That proves that the system does work and one should not fix it if it isn’t broken. However, certain improvements are required in order to balance public and private interests. During the session, Eric Bloom (Winston & Strawn LLP) who acts as counsel in the Chevron v. Ecuador arbitration, presented a curious case study illustrating the difficulty of a balance of state judicial powers and investors’ rights. To define it he put an academic question – whether “international tribunal has authority to intervene into domestic litigation between two private parties or, alternatively, does it afford investors a remedy so long as they can prove that they have been denied due process in [domestic] courts?”. Chevron v. Ecuador case has a 27 years history in domestic courts and already nine years of international arbitration. A long time ago a company Texaco (predecessor of Chevron Corporation, which is a large energy corporation) faced suits from villagers for polluting rainforest in Ecuador where Texaco operated. Ultimately, Ecuadorian courts found Chevron as the successor of Texaco liable for the damage caused. Suggesting that the Ecuadorian courts had not provided Chevron with due process, including involvement of certain expert reports manipulations and other process violations, Chevron referred the dispute to investment arbitration asking tribunal to declare the domestic judgment invalid under international law. If tribunal were to agree with the relief sought, that would mean that the villagers who did not participate in the arbitration would become unable to enforce the judgment whatsoever. So, the practical question is – can tribunal interfere with the domestic judicial system in such manner or are its powers limited to awarding only monetary relief? This question will get its resolution in future as the case still remains pending. Another session, Fake News and Fake Evidence in International Disputes (see broadcast), received the best informal reviews among forum participants as it shed light on the practical methodology of incriminating falsehood in high-profile cases. 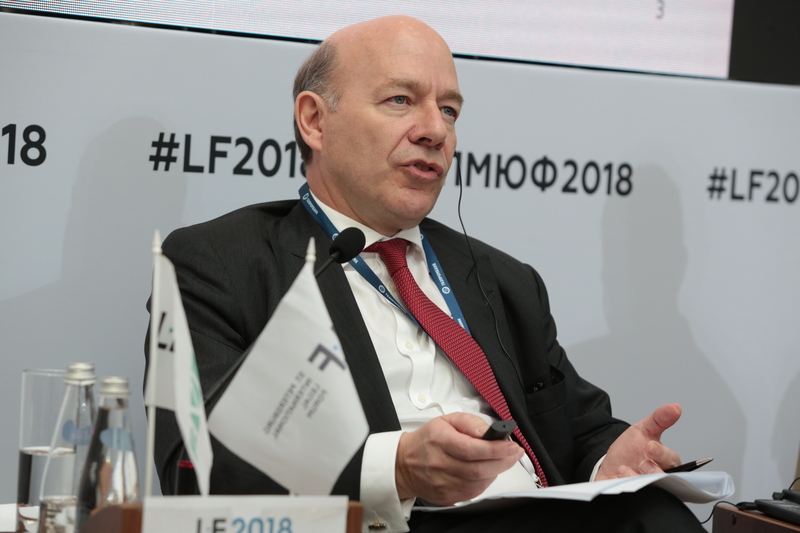 In international affairs fake news have a more serious aspect as they can be used to justify isolation in sport, sanctions, proxy warfare and even direct military intervention… adoption of fake news, as well as fake evidence in international proceedings, is a great threat to international justice, peace and security. Before referring to particular examples Mr. Swainston briefly demonstrated the methodology of how one creates fake news that can transform into fake evidence, affect real people’s lives and sometimes lead to such things as a revolution. The methodology typically includes digital pictures and videos of unknown providence put on the internet, which are then picked up by media or experts and transposed into mainstream news. Then one needs to penetrate news agency to ensure that this material actually sees the light of the day and reaches mainstream press. And at the end, it all goes viral. To fight falsehood one should understand this methodology and scrupulously verify and scrutinize each piece of evidence he comes across. The result of such fake news becoming fake evidence was then illustrated on high-profile cases being heard in Strasbourg. The speaker demonstrated numerous photos and videos which falseness looked obvious without being an expert. For example, on one video the fakers incorporated a missile into a landscape so that one could see grass moving through something that should be a solid steel part of the weapon, on another different vehicles (though looking very alike) in different spots had the same plates. On one photo military vehicles’ shadows lay in an opposite direction compared to the shadows of nearby trees. According to Mr. Swainston, a common tool to conceal providence and non-authenticity of a picture or a video is making it fuzzy and spreading it online through social media which strikes out all metadata what makes it impossible for expert examinations to be carried out. Fighting falsehood is particularly challenging for international tribunals because they do not have the resources properly to investigate issues of fact. Another example of an effect of unverified information being made public was shown by Philippe Bartsch from Schellenberg Wittmer who defended 39 Russian athletes whom the International Olympic Committee in CAS (Court of Arbitration for Sport) banned for life from the Olympic Games. At the end of the story, CAS found vast majority of the athletes in question innocent and the IOC findings based on the testimony of a whistleblower that had little value and un supported by real evidence. According to Mr. Bartsch, the athletes’ case was difficult to fight for because everyone stood against them. This showed a great imbalance when media established the presumption of guilt over the presumption of innocence. And even though in CAS the whistleblower’s testimony got undermined, it was done in confidential proceedings and the findings could not be made public, while the public opinion heated by the press remained. As Mr. Bartsch finished “In our modern world of mass media where information is disseminated very quickly to … hundreds of millions of people …we cannot simply accept the news… we have a duty to look at it with a critical eye”. 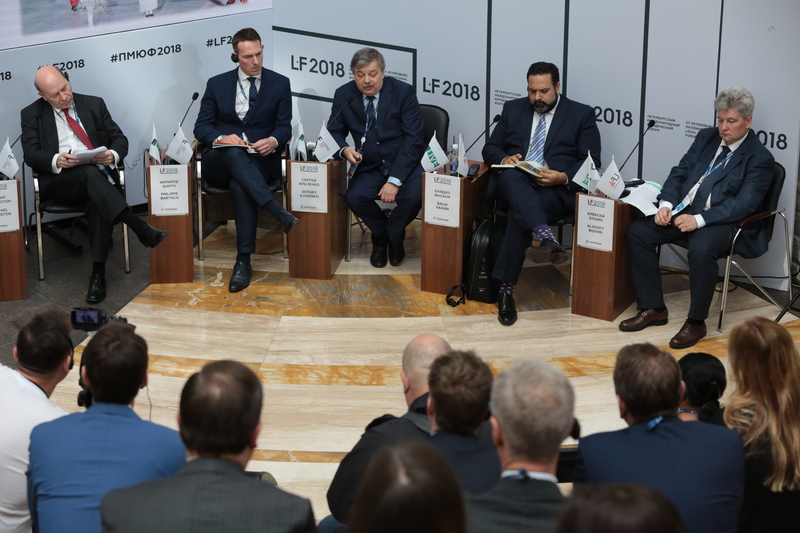 Other discussed topics involving international aspects at the forum included sessions on the implementation of international law into Russian legal system and the future of Russia’s relations with the European Court of Human Rights. On the very last day, one could also not pass by interactive moot court sessions organized by respected Russian and foreign advocates and practising arbitrators who illustrated a process of international arbitration in Russia and abroad and entertained guests of the forum with a comical play of the moot court participants (see broadcast). One can see video recording of a number of International Legal Forum events here.